The DTEK60 features a metal-framed body with a dual-glass finish – one on the back and one on the front. This already makes it considerably more appealing than the DTEK50. The rest of the specs only further that notion. The DTEK60 is equipped with a 5.5-inch QHD panel and is powered by a Snapdragon 820 SoC with 4GB of RAM and 32GB of internal storage. 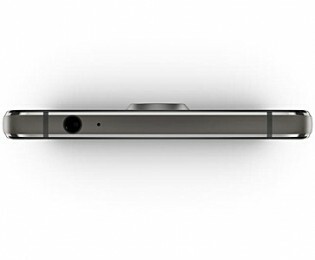 In terms of camera, it features a 21MP rear unit and an 8MP front shooter. A 3,000mAh battery is there to keep the lights on. 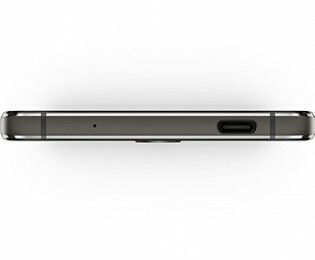 The device also comes with a fingerprint sensor, USB Type-C port and a programmable button on the side. However, for many, the main course comes in the software department. In line with BlackBerry’s new development strategy, the DTEK60 boots an extra secure Android 6.0 Marshmallow distribution, with a Nougat update planned in the future. You get some added piece of mind thanks to the secure bootloader, Hardware Root of Trust and some added productivity in the right enterprise environment thanks to BlackBerrry’s own apps, such as the Hub and Calendar. 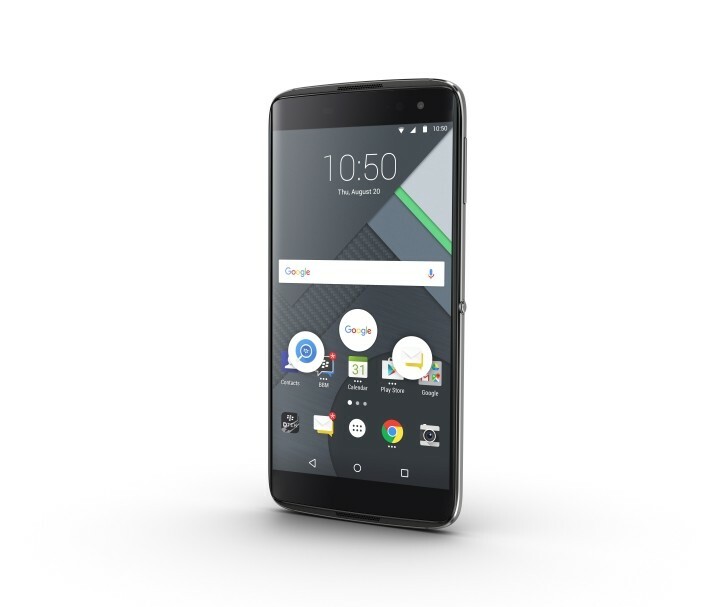 As already mentioned, the BlackBerry DTEK60 is now available to end users SIM-free for $499. But the primary target market remains business. Although no longer involved in direct hardware manufacturing, BlackBerry is still just as strong as an end-to-end enterprise communications supplier. 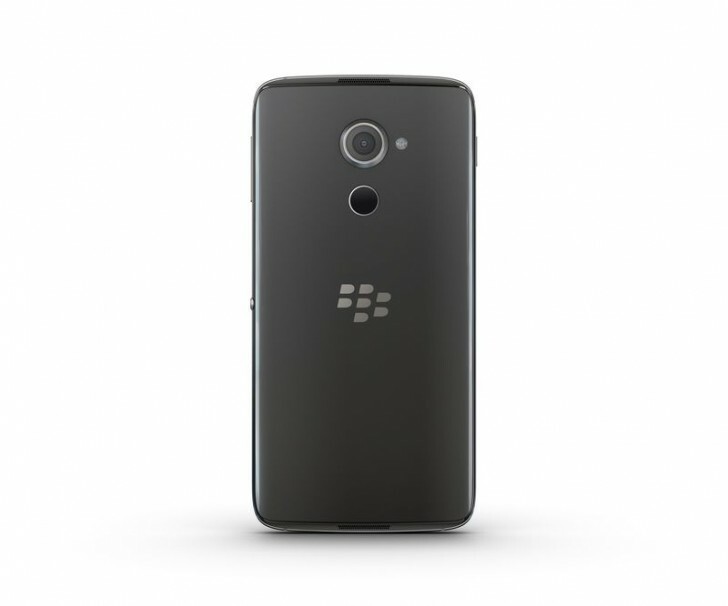 That being said, the DTEK 60 is most-likely to end up in your possession if you work in a company signed up for BlackBerry’s device services.